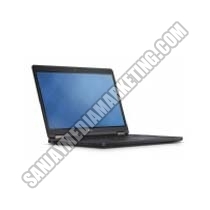 There is abundant distinctiveness that you can find in our vast range of Dell Laptops. The model Latitude E5450 Corei7, 14 inches has 16GB RAM with 500 GB HDD while XPS 13-Core i5 5200U with 13.3-inch touch screen has been designed with 16GB RAM and 512GB SSD. 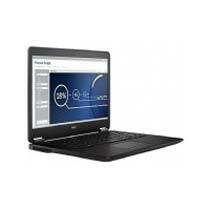 There is great demand for our model Latitude E5250 Core i7 that comes with 12.5 inches with 256GB SSD. 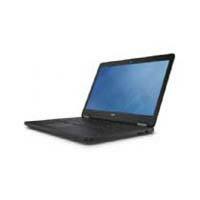 Dell Latitude E5450 Core i7 5600U or 2.6 GHz 14 inch - 16GB RAM,500 GB HDD. 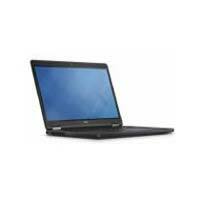 Dell Latitude E5250 Core i5 5300U or 2.3 GHz 12.5 inch - 16GB RAM,500GB HDD. Dell Latitude E5250 Core i7 5600U or 2.6 GHz 12.5 inch - 16GB RAM,256GB SSD. 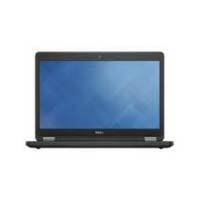 Dell Latitude E5550 Core i5 5300U or 2.3 GHz 15.6 inch - 16 GB RAM,750 GB HDD. 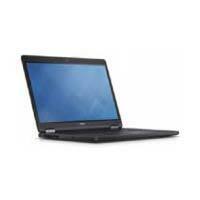 Dell Latitude E7450 Core i7 5600U or 2.6 GHz 14 inch Ultrabook - 16GB RAM,256GB SSD. 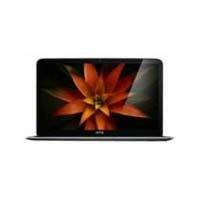 Dell XPS 13 - Core i5 5200U or 2.2 GHz 13.3 inch touchscreen - 16GB RAM,512GB SSD.